NAMI Family Support Groups are free groups for family members, friends, and caregivers of people diagnosed with mental illness. Participants gain insight from the challenges and successes of others facing similar circumstances. 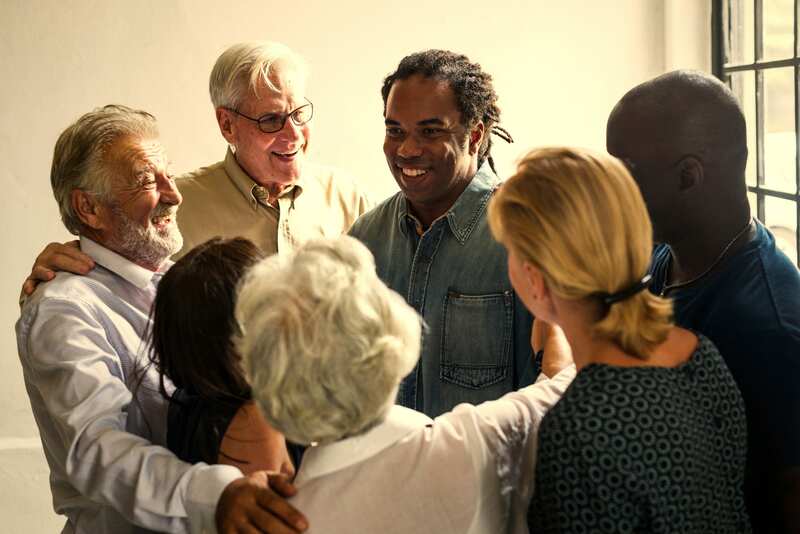 NAMI Family Support Groups around the state provide a secure nonjudgmental environment where caregivers can discuss concerns and benefit from the collective knowledge and experience from one another. Led by NAMI-trained facilitators who are also family members, they provide understanding, comfort, and hope. By sharing your experiences in a safe and confidential setting, you gain hope and develop supportive relationships. NAMI Family Support Groups encourage empathy, productive discussion, and a sense of community. You’ll benefit through other’s experiences, discover your inner strength, and learn about local resources and how to use them. We encourage you that you contact the group facilitator before attending the first meeting to confirm the meeting date, time, and location as information changes. NAMI Family Support Groups are facilitated by two NAMI-trained leaders who have first-hand experience as a parent or family caregiver of a person who has been diagnosed with a mental health condition. Are you interested in becoming a Family Support Group facilitator? Contact Ilya Cherkasov, Director of Family Programs.